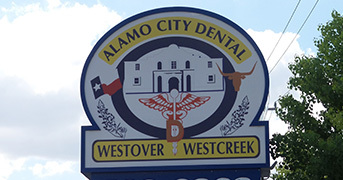 Watch a short video about Alamo City Dental to see how Dr. Reyes and the rest of his team provide you with industry-leading dental care. 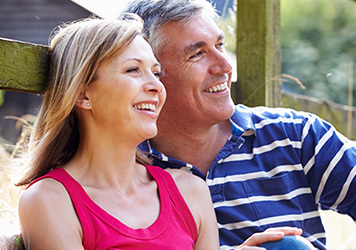 Learn more about how replacing your teeth and restoring your smile can change your life. If you're tired of loose, uncomfortable dentures we offer a solution that works. 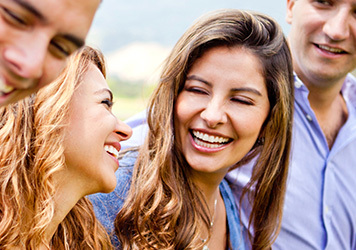 A beautiful, straight smile doesn't have to involve metal wires or brackets. 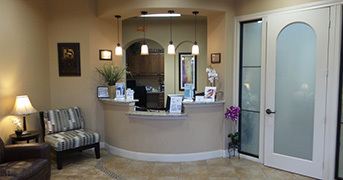 Dr. Reyes and his team of dental professionals are dedicated to providing you with gentle, personalized oral health care. 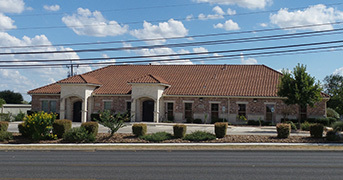 We are committed to providing affordable and trusted dentistry to the community. 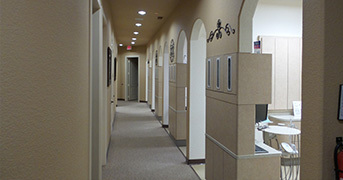 Practicing since 2004 and in the same location since 2008, Dr. Reyes is equipped and happy to provide advanced technology for a variety of general, cosmetic, orthodontic and implant procedures. 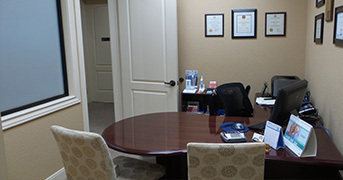 It’s time to trust a dentist in San Antonio, TX,—and we’re here for you. For your convenience, we offer numerous affordable payment options for you to choose from. We accept cash, personal checks, money orders and credit cards (Visa, MasterCard, Discover, American Express) to make your payment. We also accept most dental insurance programs including PPO, indemnity (traditional) and Tricare Programs. In addition, we offer the option to apply for and use Care Credit—a specific credit card designed for healthcare financing. 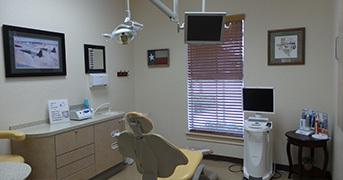 Having a variety of affordable health care options makes it possible to have a family dentist in San Antonio, TX—and we are happy to help you decide on what’s best for you. Whether you are visiting for the first time or you are a regular patient of ours, your care is of great importance to us. We understand that not all dental issues can be seen on the surface, so we may need to take a closer look by using low dose digital x-rays. 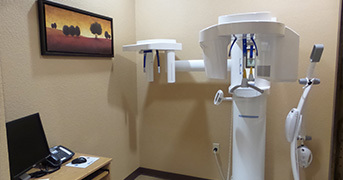 We use the Sirona XG3D which generates digital x-rays in 3D. 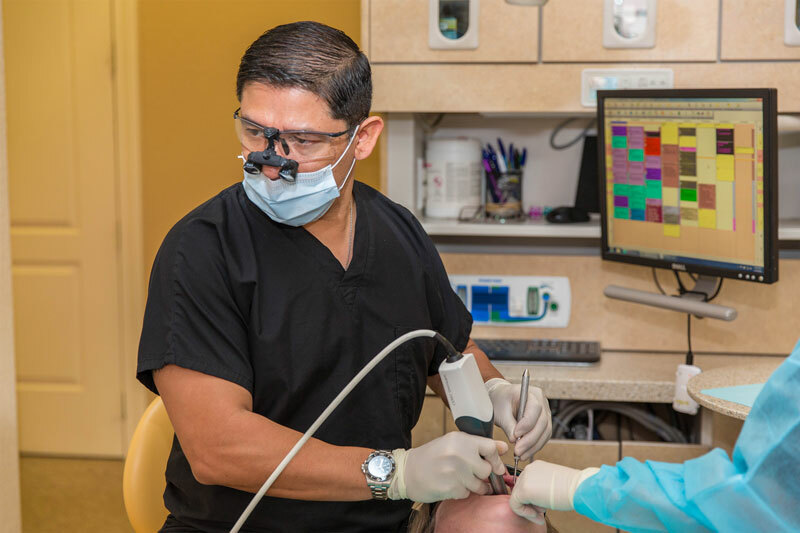 We also utilize technologies such as VELscope® for oral cancer screenings and intraoral cameras to provide our patients with excellent care. 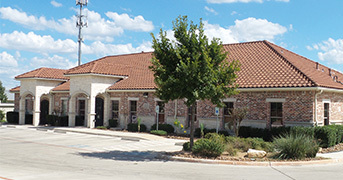 If you are interested in learning more about our practice, or have any questions for us, please feel free to call our office at 210-988-9623.